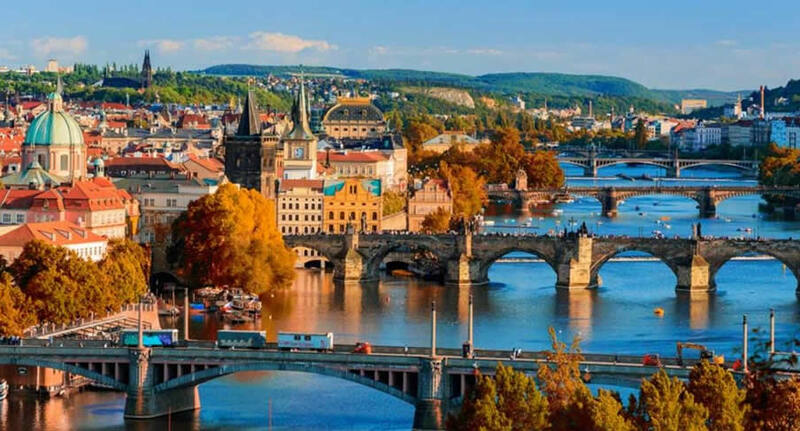 The best way to explore one of the most beautiful cities in Eastern Europe in Czech Republic is by car, and NU Car Rentals Airport Rent A Car Agency has great deals on car rental in Prague, Czech Republic. NÜ Car Rentals also has a car hire location in Brno, Czech Republic. Prague boasts some of the most picturesque architectural landmarks in Europe. Here you'll find the sprawling Prague Castle, the bustling Charles Bridge, the famous Astronomical Clock in the Old Town, and the quirky, Art Nouveau, Frank Gehry-designed Dancing House. Prague is also famous for its abundance of great beers and many pubs and beer halls. And make time for cultural events; operas and symphonies attract large crowds and can be very affordable. The Prague Castle is not to be missed as well as Lesser Town and the Jewish Quarter. Don't miss your chance to enjoy historic Prague. NÜ Car Rentals has rates, exclusive discounts, and the cheapest deals to fit any budget. Get great deals on European car rentals with NÜ Car Rentals Company. Book your NÜ Car Rental today!